Ever wonder how to make a patient realize they play a crucial role in their recovery? Problems with activity need ACTIVE solutions, not more passive "this will fix or realign you" care. 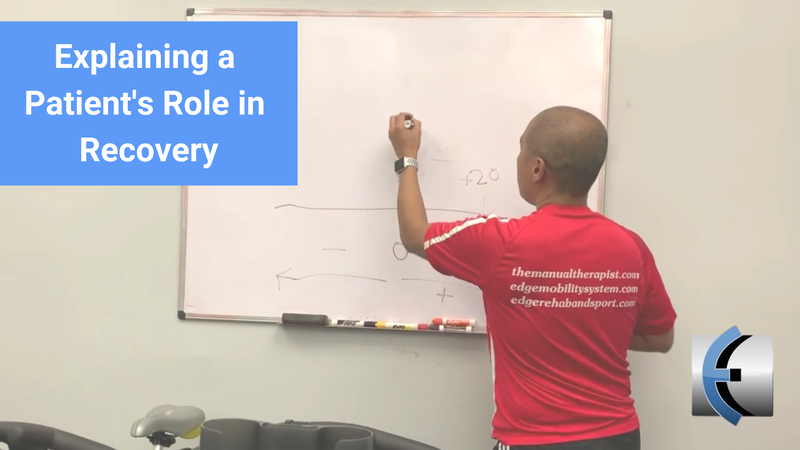 Here is a simple way I use a number line to explain triggers and resets and how a vigilant nervous system needs convincing and dosage to make any improvement made in the clinic last. Worried that this will cause increased fear avoidance? This is how you prevent it while using a similar explanation.